This website is about the 2006 edition of the school. Visit this year's edition of LASER. The LASER school is intended both for researchers (including PhD students) and for professional software engineers and managers who want to benefit from the best in software technology advances. The focus of LASER is resolutely practical, although theory is welcome to establish solid foundations. The format of the school favors extensive interaction between participants and speakers. with diverse backgrounds but each having made essential contributions to our understanding of the software development process. They will present and confront their approaches for the greatest advantage of anyone interested in better software construction. 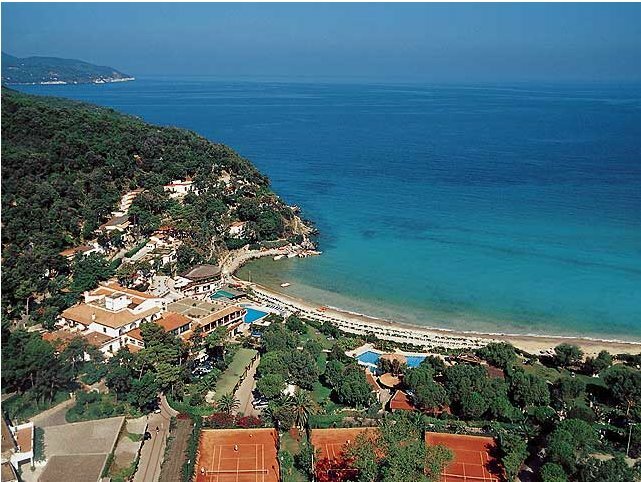 The school takes place at the excellent Hotel Hermitage in Golfo di Biodola, Elba. Along with an intensive scientific program, participants will have time to enjoy the natural and cultural riches of this history-laden jewel of the Mediterranean.